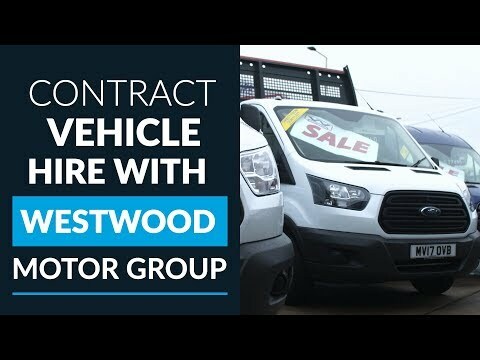 Van Leasing and Contract Hire in the North West of England is a speciality at Westwood Motor Group (also known as Westwood Vans). Here at our van dealership based in the the heart of the North West close to the M6 motorway and East Lancashire Road we are easy to reach from Stoke to Carlise and Liverpool to Manchester. At our North West located van dealership you can choose from over 100 new and used vans from stock, including our great new and used van range which includes Vivaro Vans, Transit Vans, Sprinter Vans, Caddy Vans and Renault Master and Trafic vans, all of which are available to buy on totally flexible finance deals to suit your business needs. We have a range of contract hire deals available and lease purchase deals for you to take advantage of. Finance lease allows a business to obtain a vehicle and use it for the length of the lease and beyond with sub-sequential secondary or peppercorn rentals. Payments attract VAT and also rentals can be offset against corporation tax. Unlike contract hire disposal must be undertaken by the lessee of which normally 99% of the disposal amount can be retained. Finance Lease provides you with the benefit of owning your van whilst building up equity over a period of 2-5 years. Contract Hire is simply a method of hiring motor vehicles for use over an agreed time and mileage without ownership, the monthly rental is fixed (often referred to as an Operating Lease). This can include a range of additional services such as servicing, maintenance, tyres and road fund licence. This method of funding is a popular choice for VAT Registered companies. The term of the contract can range from 24 to 60 months and usually up to 120,000 miles. Contract Hire is definitely worthy of consideration if the use of a van for a fixed period of time is more important to you than ownership. If ownership is a priority then this is a cost-effective route to purchasing your vehicle over a pre-agreed term of between 2-5 years. 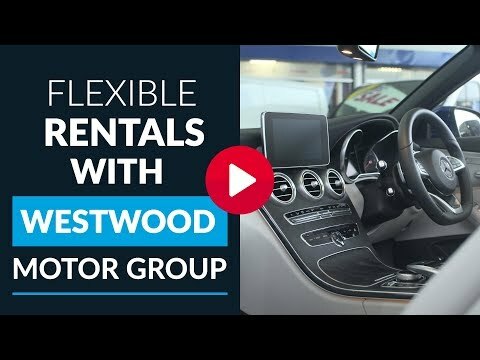 When you choose Westwood Motor Group for van purchase or leasing from anywhere in the North West, you can be sure to receive a no pressure approach. We can provide you with as much information as you need, our qualified sales staff and on site accounts specialists will provide help and advice as you require with no pressure ever applied in order to force you into buying. 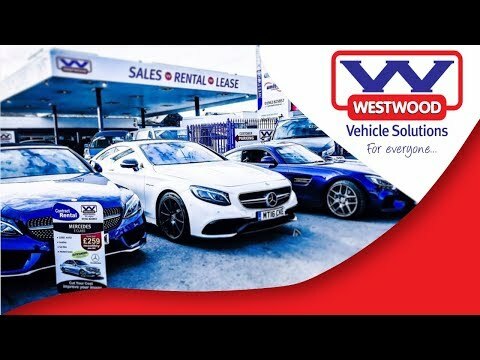 Contact Westwood Motor Group, experts in van leasing, contract hire and van sales in the North West, now to arrange a test drive or for more information.